To get a handle on this spirited, multi-talented Disney designer, think: Leonardo da Vinci’s Universal Man. 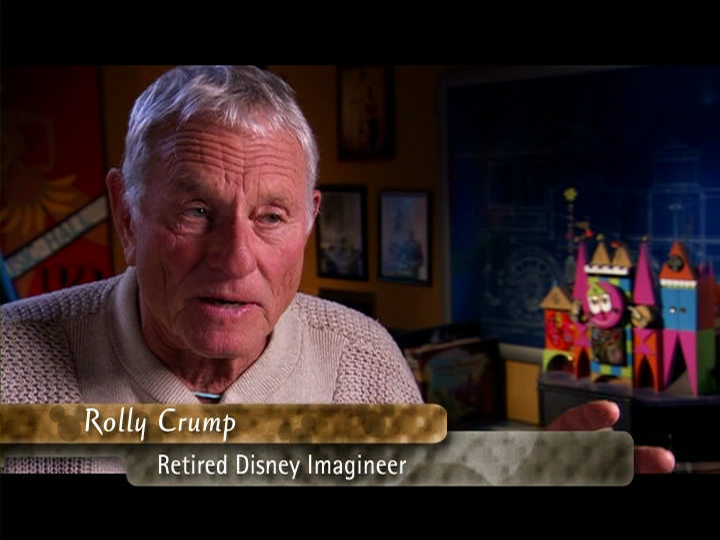 Born February 27, 1930, in Alhambra, California, Roland “Rolly” Crump became one of the most imaginative people in the Imagineering field. He began working at Disney in 1952, leaving a job as a dipper in a ceramic factory to become an inbetweener artist. He eventually became an assistant animator, with his work including the films Peter Pan, Lady and the Tramp, and Sleeping Beauty. Crump also was a key designer for many of the Disney attractions at the New York World’s Fair, particularly the Tower of the Four Winds Marquee for the It’s A Small World attraction. Crump designed the animated clock for the attraction when it was moved to Disneyland. In 1970, Crump left Disney to become a consultant at other theme parks, including Busch Gardens in Florida and California. In 1976, he returned to Disney as a project designer for Epcot, particularly the “Wonders of Life” and “The Land” pavilions. 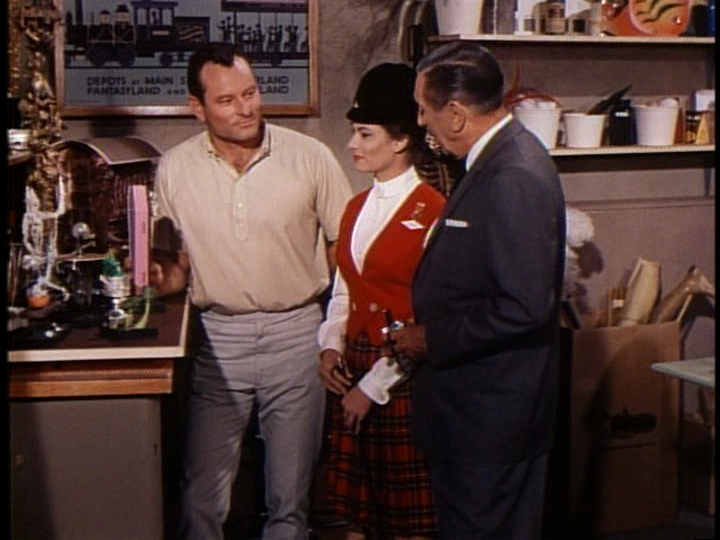 He left again in 1981, launching the Mariposa Design Group, which created many themed attractions around the world. In 1992, he came back to Disney again, and he again worked with the Epcot pavilions, redesigning and refurbishing the lands there. Crump then retired from Disney in 1996, although he continues to create and dream up new interesting attractions. He was inducted as a Disney Legend at the 2004 ceremony. Posted in Uncategorized and tagged Births, Disney Legend, Disney Park, Imagineer. Bookmark the permalink.